The Church’s Director of Music Stewart Taylor warmly welcomes people to attend from nearby villages and further afield. 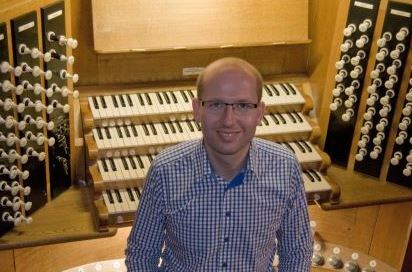 He said: "We are fortunate at St John the Baptist Church to have a quite exceptional organ – certainly one of the best in West Sussex and a fine example of just how good a modern pipe organ can be. Its responsiveness and broad range of tone colours encourage artistic playing and make it suitable for organ music of all periods."